Update: As of December 3rd American and Alaska have created “smart luggage” bans matching American Airlines. We’ve updated the article to reflect those changes. American Airlines, Delta and Alaska are the first U.S. airlines to ban “smart luggage” from the hold – but all likelihood points to a majority of airlines worldwide doing the same. “Smart” luggage can still be carried on – if, and only if the battery or “smart” electronic product is detachable. Bags with Lithium batteries and other smart technologies that cannot be removed, classified as such by the IATA, will be refused if batteries cannot be removed. Further announcements are expected imminently. The core issue is keeping highly flammable, Lithium Ion batteries out of the cargo hold, much like laptops. Smart carry on luggage will be fine, IF the battery or smart product – such as a GPS tracker, electronic lock or bluetooth connectivity is detachable and removable. So to clarify – you’ll still 100% be able to carry on bags like AWAY, which have mobile charging ports, due to the battery being detachable. If the battery is not detachable, no go. Do research before purchasing. The new American, Delta and Alaska policies become effective January 15th, 2018. It’s likely that many other airlines will follow suit in very short order. If you currently use luggage or carry on bags without a removable battery, you may very likely need new luggage. If at any point a bag needs to be checked, such as overhead bins being full – your bag would be refused. 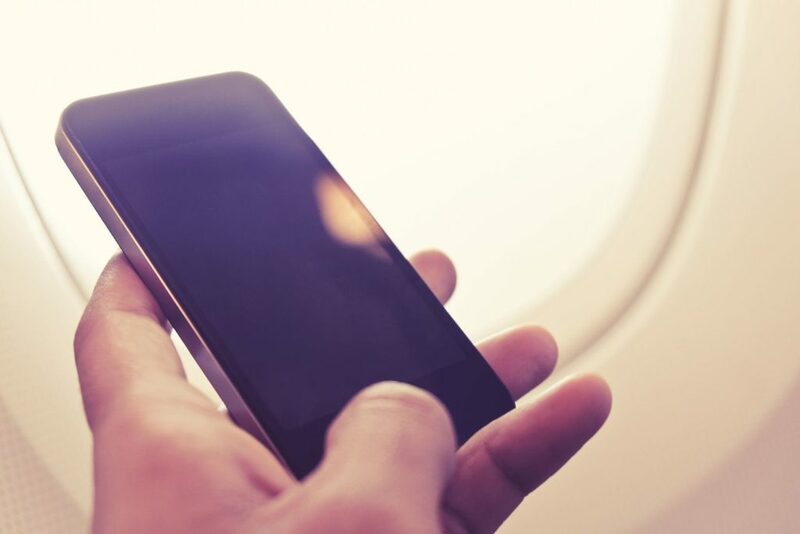 Personal electronic devices in aircraft cargo holds are dangerous business – and the crack down is on. At least you know, right?